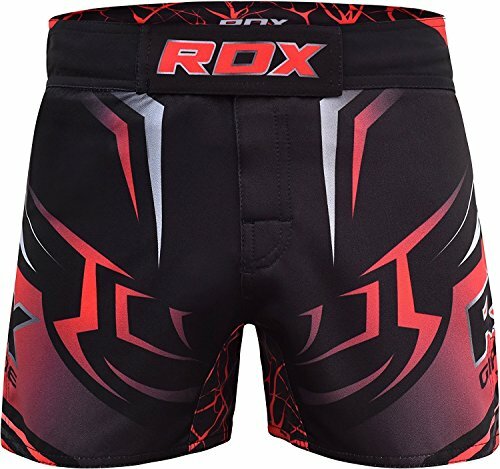 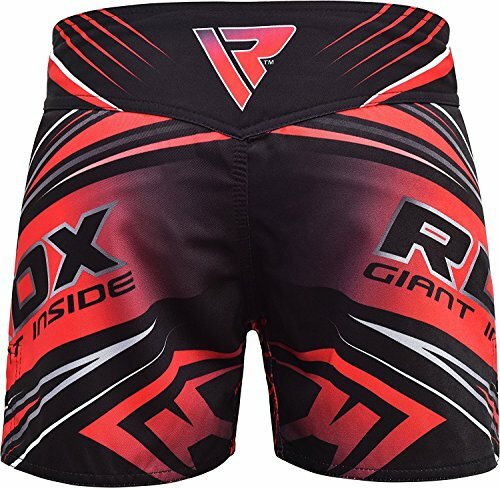 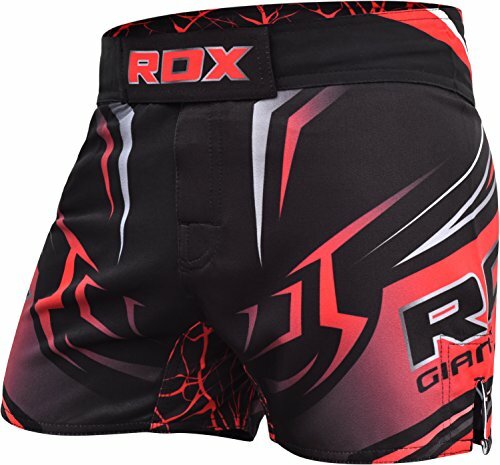 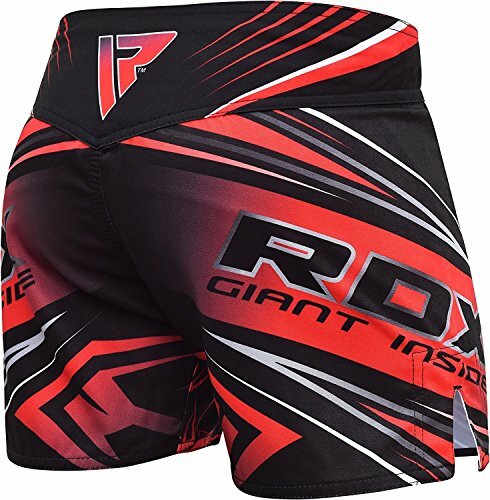 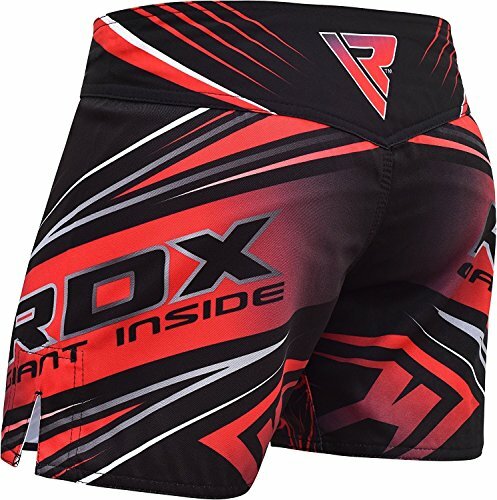 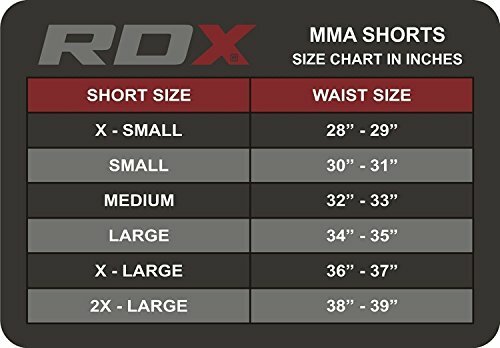 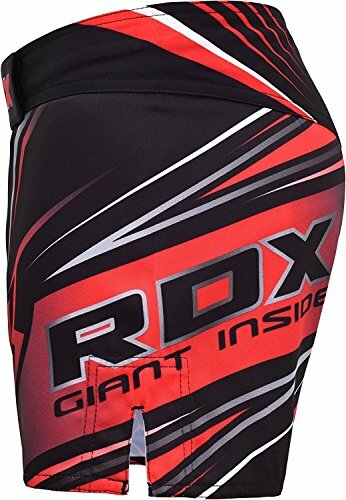 Maximise your performance in RDX®’s Patent Pending ElektRed short body edition! 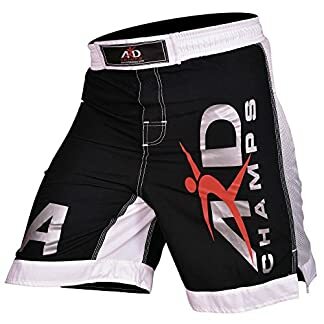 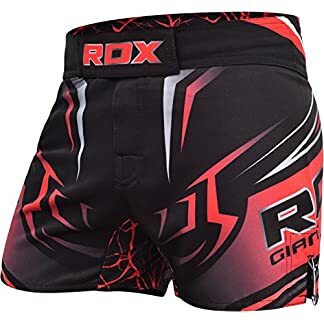 MADE for MMA, Muay Thai kick boxing and grappling; 100% polyester with super microfibers are T-3 stitched to perfection, not only are these shorts moisture wicking, they are super durable too. 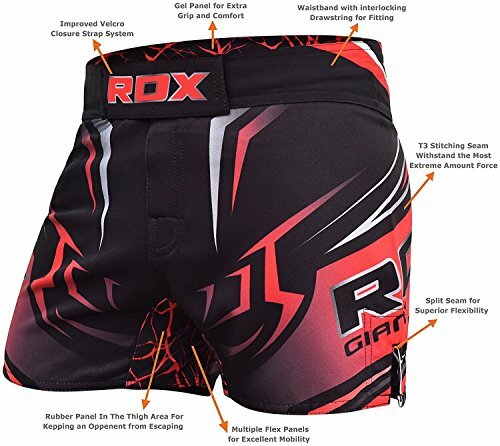 With anatomic cuts at each side the shorts allows for a greater range of motion, helping with kicking and stretching. 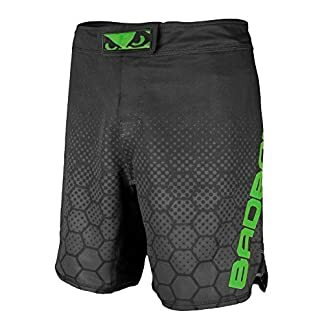 The new and improved Quick-EZ Velcro closure waistband and interlocking drawstring give these shorts a satisfyingly perfect fit. The short body design with Lycra stretch panels below aids in flexibility while stretching and provides grip during ground exchanges.